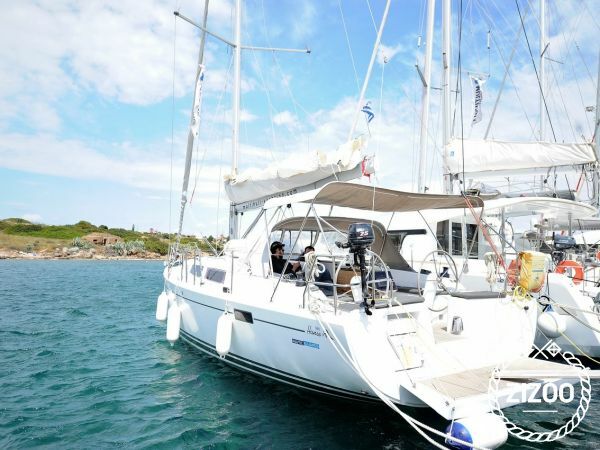 Charter this handsome hanse 385 sailboat for your boat holiday in Lavrion. The Hanse 385 is an ideal mid-size cruiser to spend a week sailing with family or friends who can rest comfortably in one of the yacht’s 3 double cabins and convertible salon. The living quarters are spacious and well lit. You’ll find plenty of room for storage and can enjoy a good amount headroom. Praised for its performance under sail and easy maneuverability, the 385 is a modern and innovative yacht. Enjoy cruising on the crystal clear waters that surround Lavrion and the Greek islands. For tips on what to do and see on your Lavrion yacht charter, click here.